Sometimes you learn about new things from unusual sources. I first heard about brown rice almost 30 years ago from a fellow named Minor Lyle. Minor was a street person who’d blown his mind in the ’60’s taking one too many acid trips. He was prone to rambling soliloquies on various topics, but every so often he said something that made sense. One day, while telling me his theory of the Kennedy assassination, Minor abruptly switched gears and started discussing diet and health. He said he’d been on a macrobiotic diet that involved eating brown rice. He explained that brown rice was nutritionally superior to white rice because it had the bran and germ still intact. It wasn’t until a few years later that I realized that Minor was on to something, and I’m not talking about a second gunman on the grassy knoll. I was just getting interested in natural foods, and one of the first things anybody learns is the difference between whole grains and refined grains. In the case of rice, that difference is dramatic. Rice in its natural state has several layers. Only the outermost layer, the hull, is removed to make brown rice. 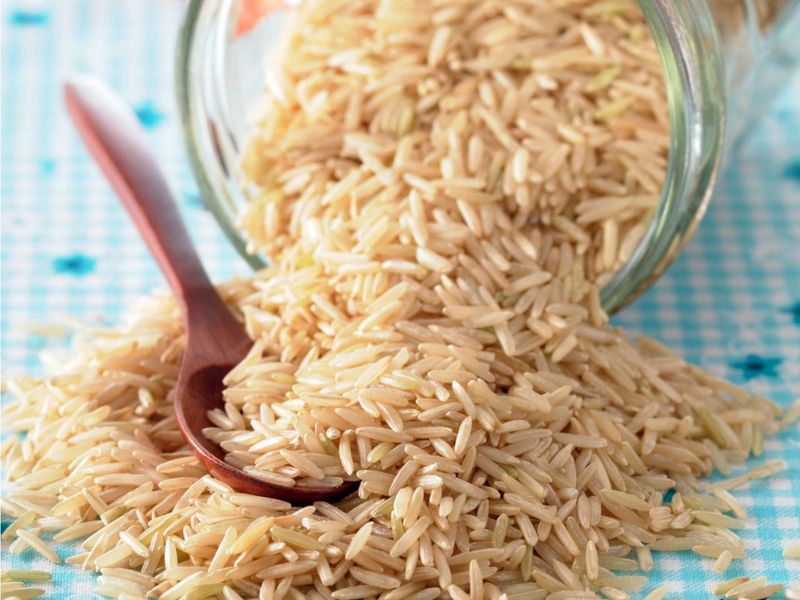 To make white rice, brown rice is further milled to remove the bran and most of the germ. That eliminates most of the B-vitamins and minerals. Then it is polished, which removes another layer that contains essential fats. The result is mainly starch. 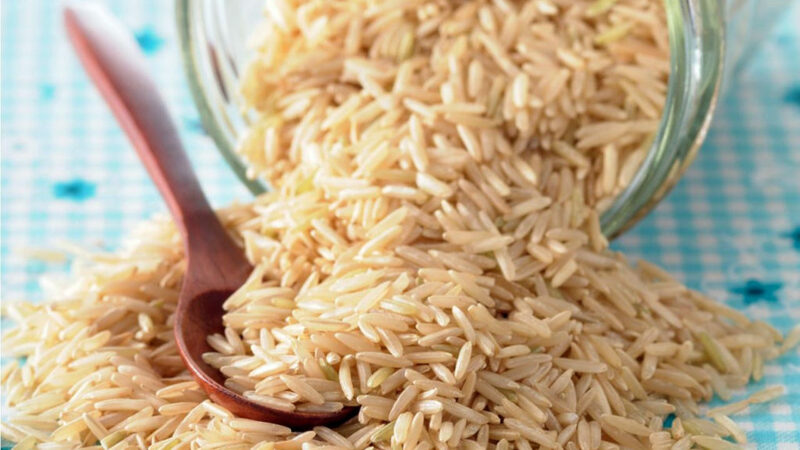 The lack of fiber in white rice means its carbohydrates are quickly converted to sugar. Bring water to a boil. Once the water is boiling, add brown rice, cover and reduce to a simmer. Simmer for 45 minutes without opening the pot. After 45 minutes, turn off the heat and let sit another 15 minutes. DO NOT OPEN POT UNTIL 15 MINUTES ARE OVER. Open pot and fluff perfect rice. Makes 3 cups.